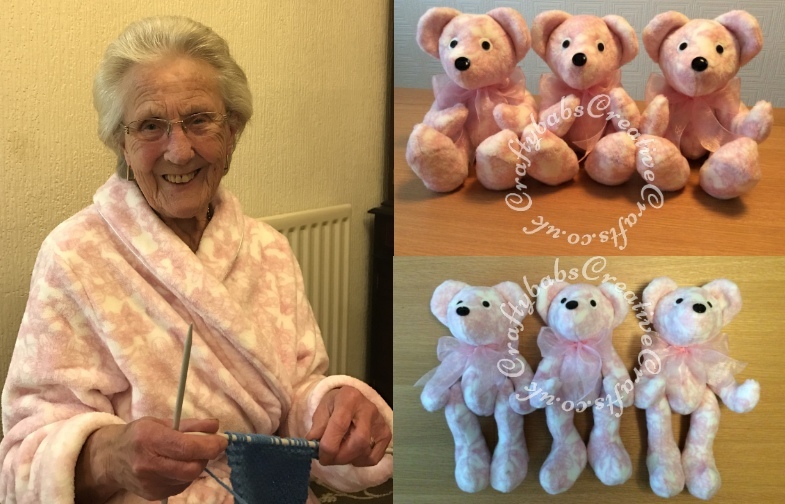 We’ve just had our second Mothers Day without our much loved and sadly missed Mum, Mum-in-law and Grandma so I thought I’d share some pictures of the memory bears I made for my two daughters and us using her favourite dressing gown. 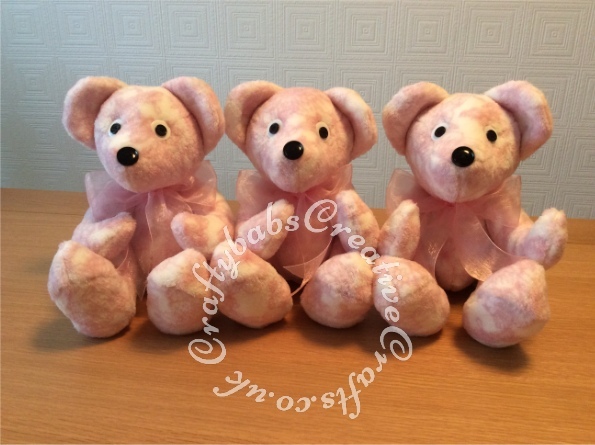 I scented the stuffing with her favourite perfume so they smell like she did. 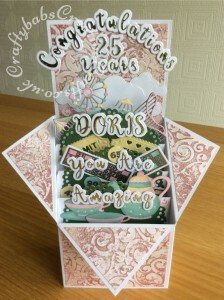 I used a pattern I found on Pinterest https://www.pinterest.co.uk/pin/555983516493103844/ . 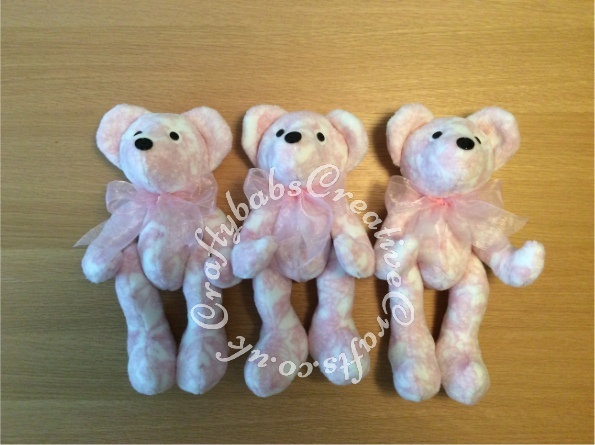 I used buttons for the eyes and noses and also to joint the arms and legs. 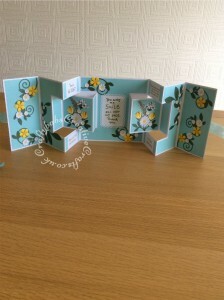 One of my favourite card folds is the double Z fold card. 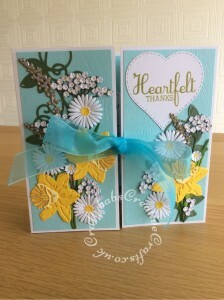 Here are 2 examples of these I made recently, one for my sister and one for my future son in law, same card base but very different results. 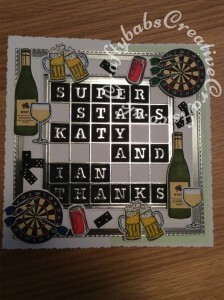 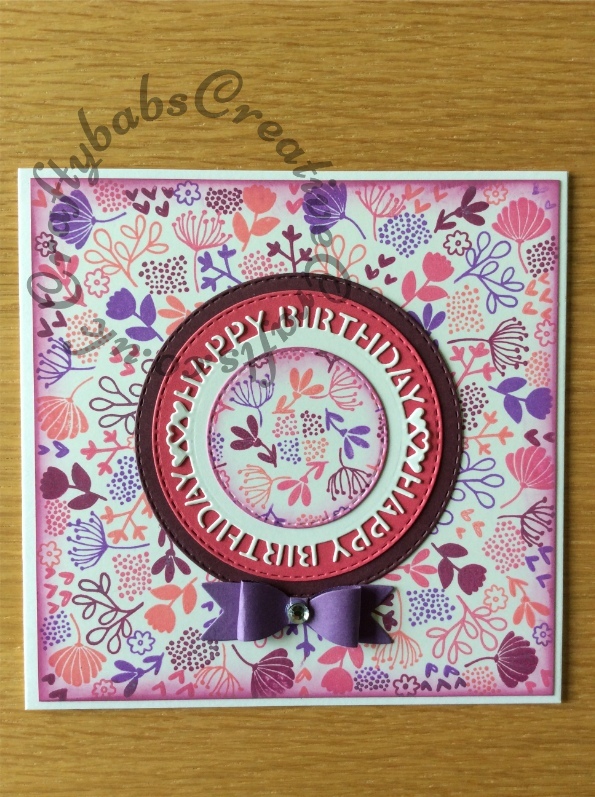 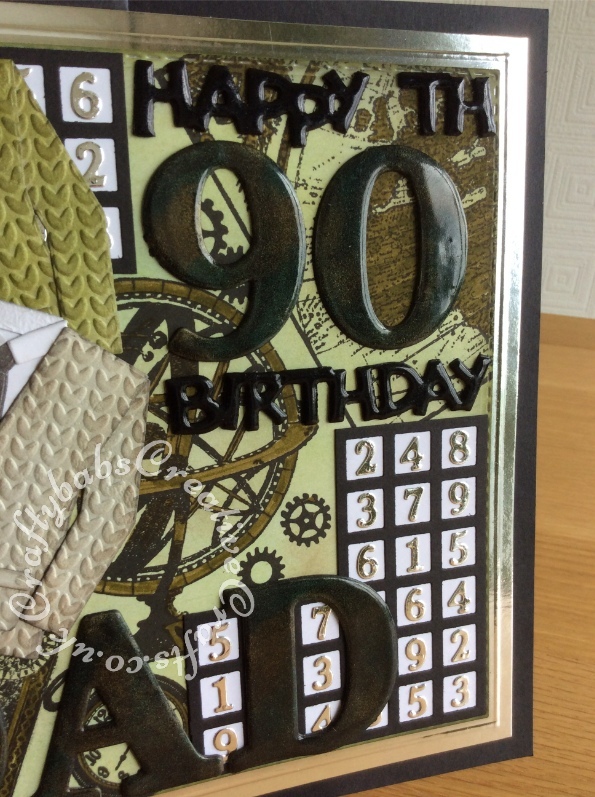 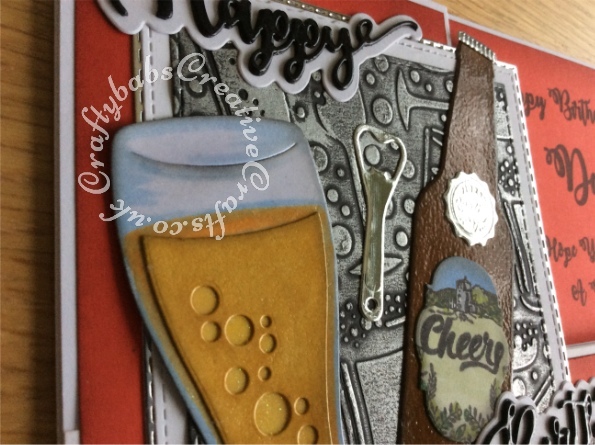 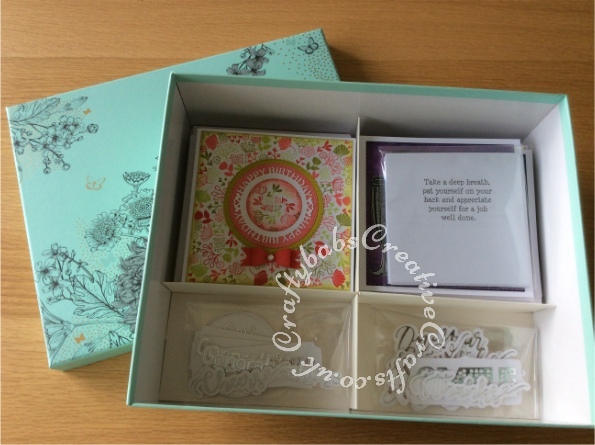 I also used the opportunity to use dies and embossing folders from my stash that had, till now been unused. 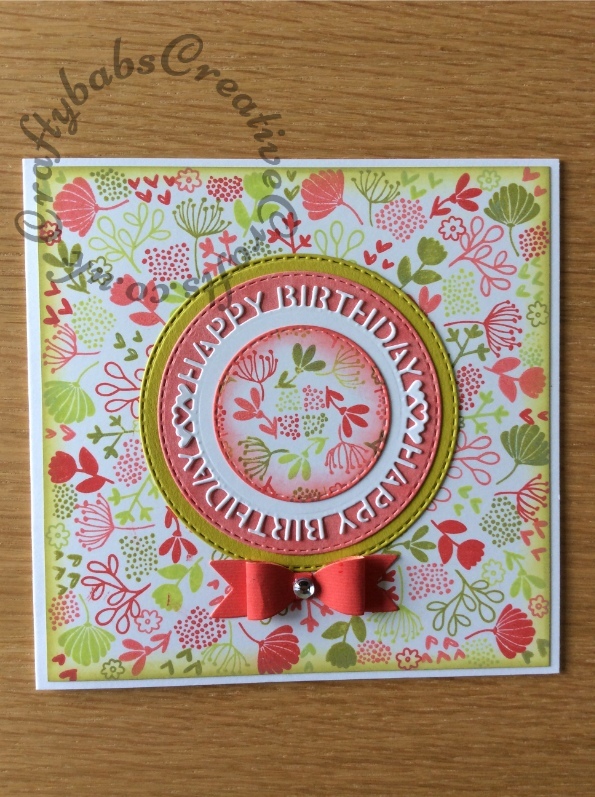 The nice thing about making cards I am sending myself is that I get choose what to do. 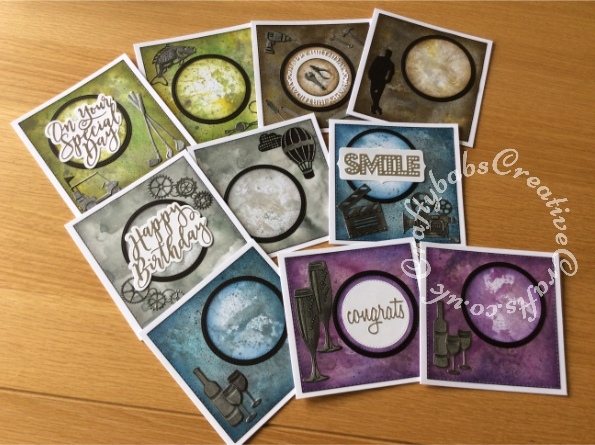 I have tons of dies and other items in my stash that I’ve not used yet and have made a mental note to use my quieter periods to play with them. 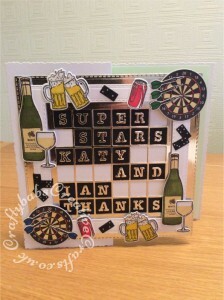 For details of dies etc used, just click on the pictures below. 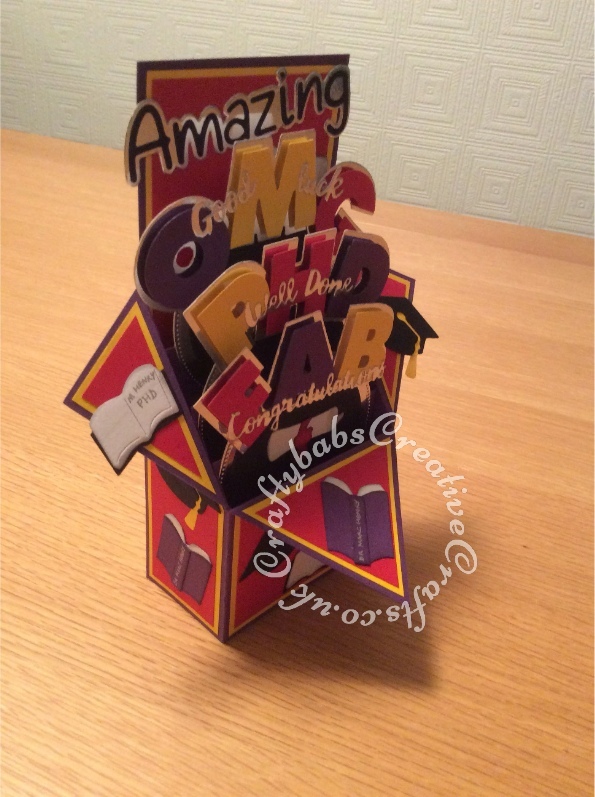 Gaining a PHD is definitely reason to celebrate. 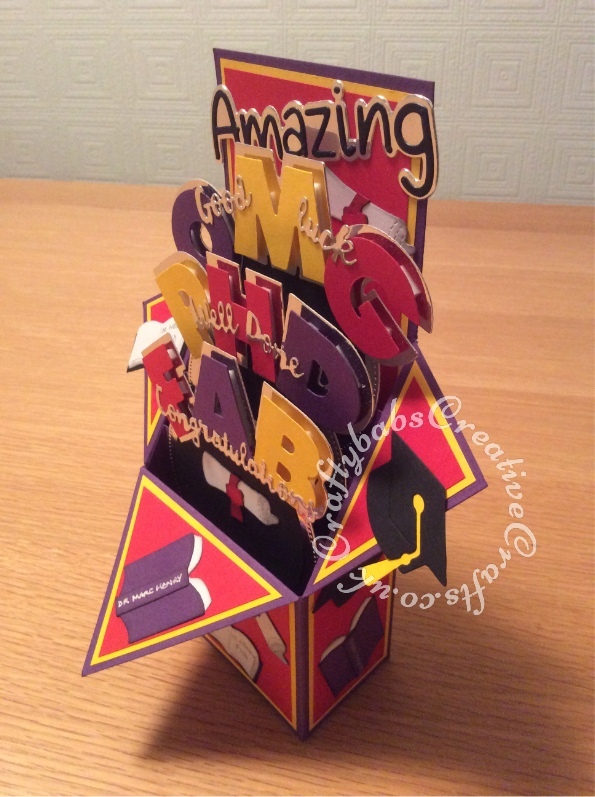 My friend’s son achieved this accolade recently and she was unable to find a suitable card anywhere in the shops. 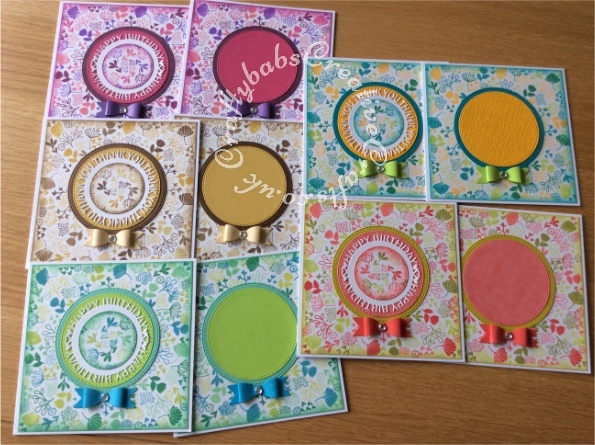 Craftybabs to the rescue. 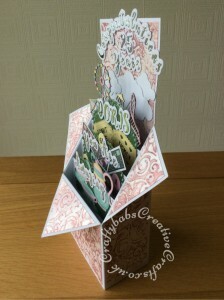 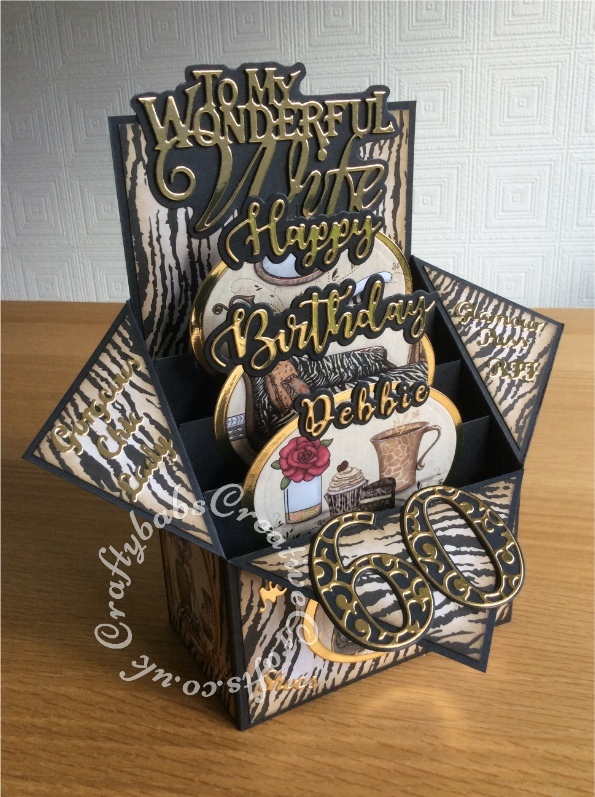 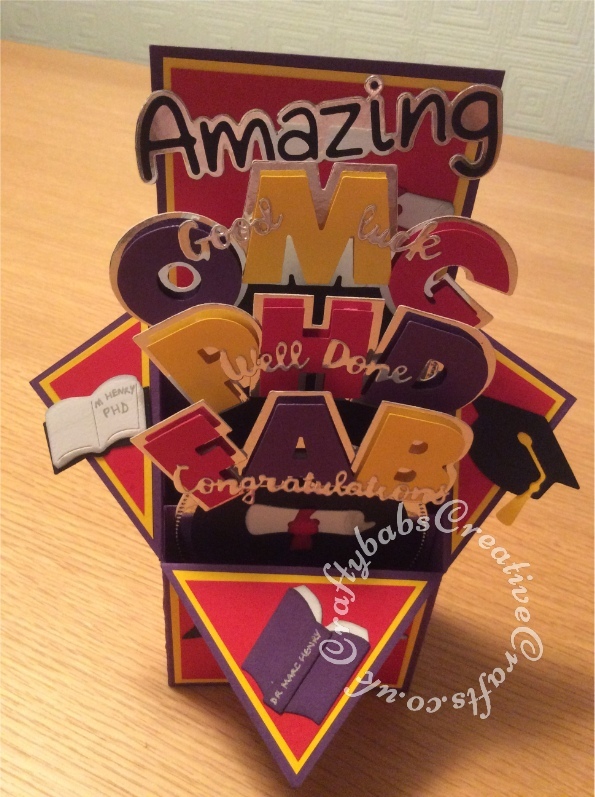 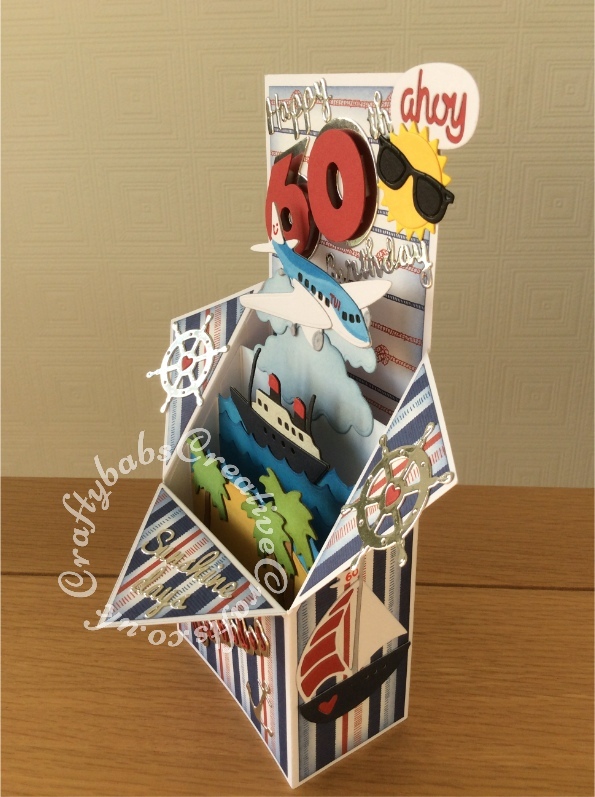 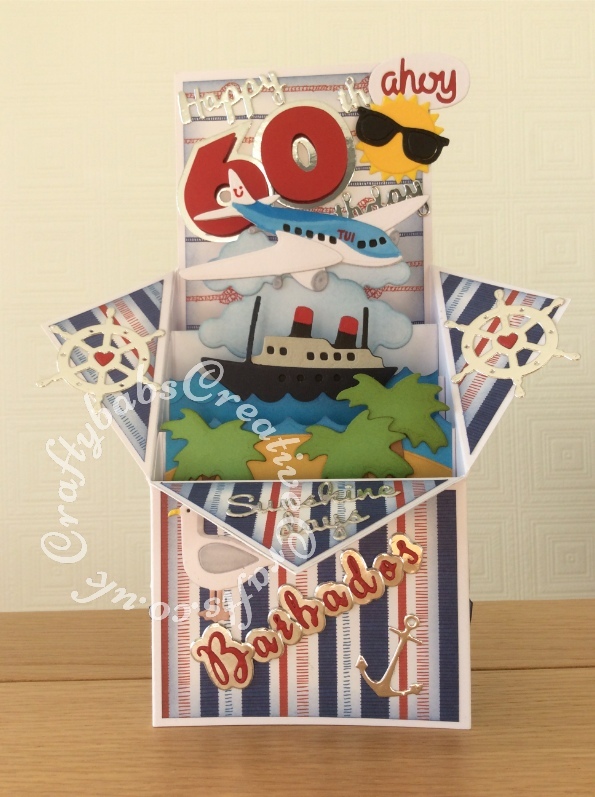 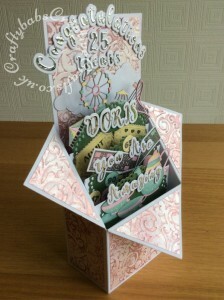 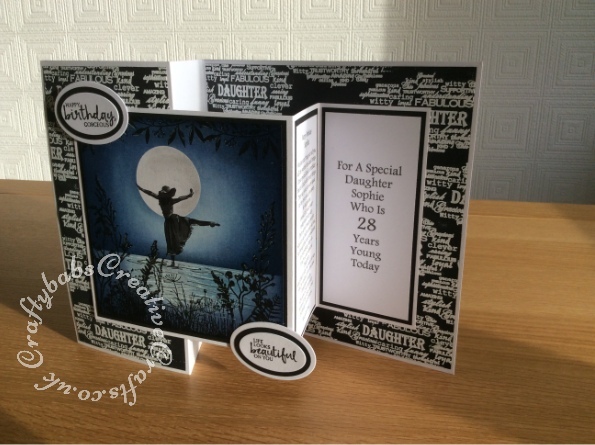 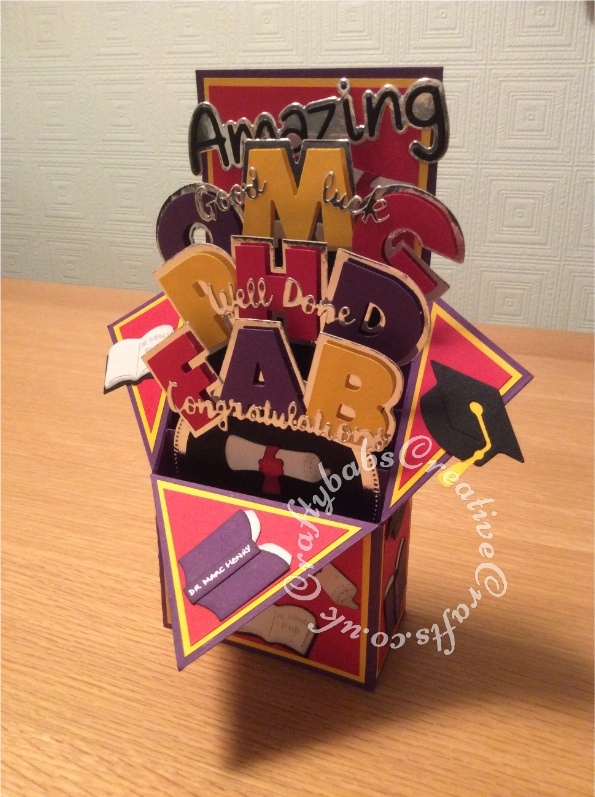 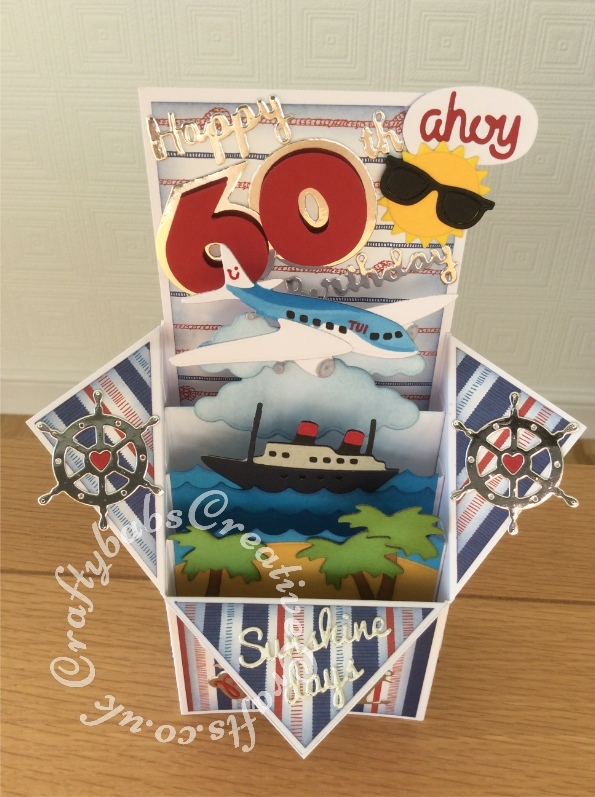 Another Pop Up Box Card which fit the bill perfectly. 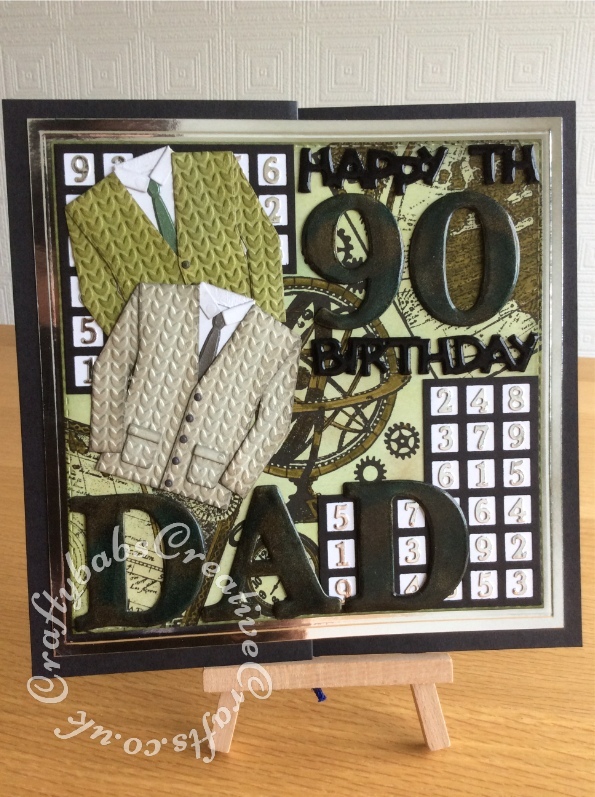 I chose the colour scheme to match the colours of his ceremonial robes and added appropriate embellishments to fininsh off, keeping the main focus on the PHD. 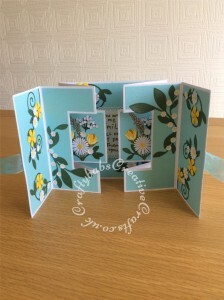 For details of dies used, just click on the first image, there are further images in the gallery below. 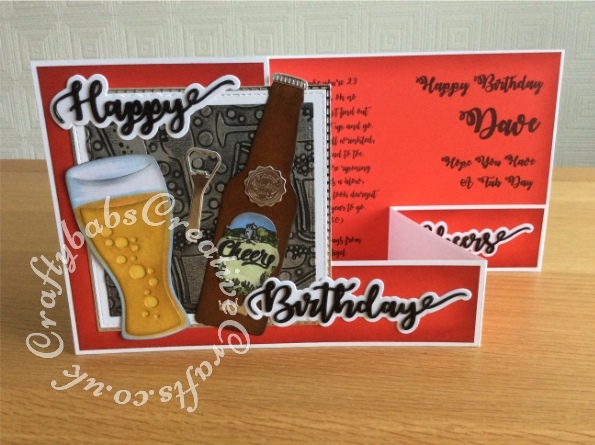 Family birthdays always demand an extra special card. 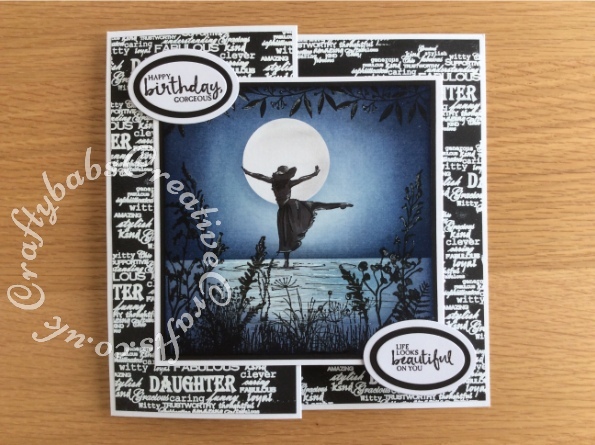 In this case it was my daughter’s birthday. 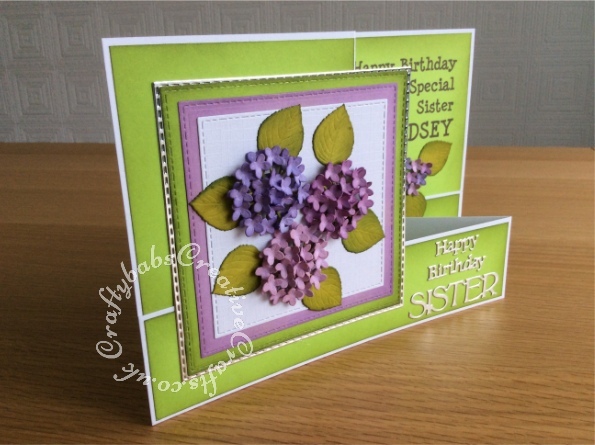 I’ve made lots of cards for both of my daughters over the years and was searching for inspiration on Pinterest. 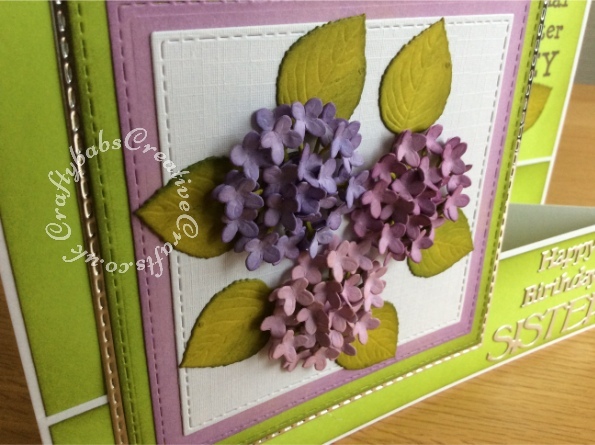 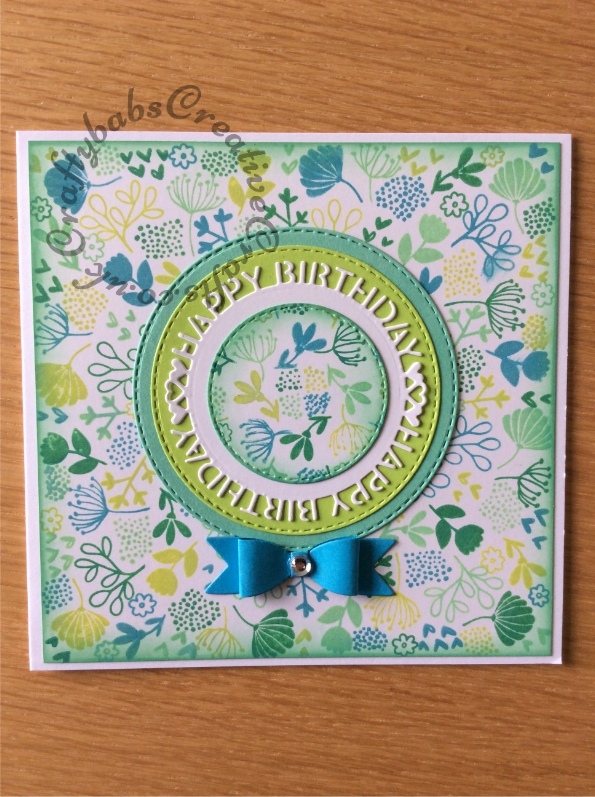 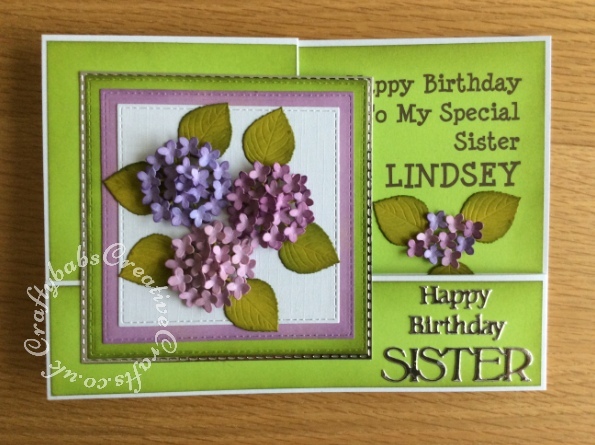 I found a beautiful card by Laura Kimber of Kimber Kreations. 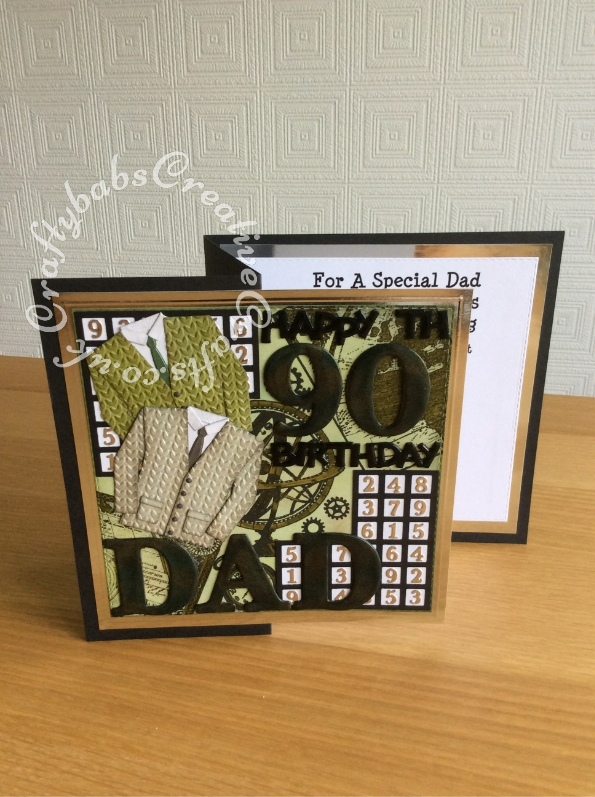 As you will see if you follow the link, I basically copied most of the design but used some different stamps to achieve more or less the effect. 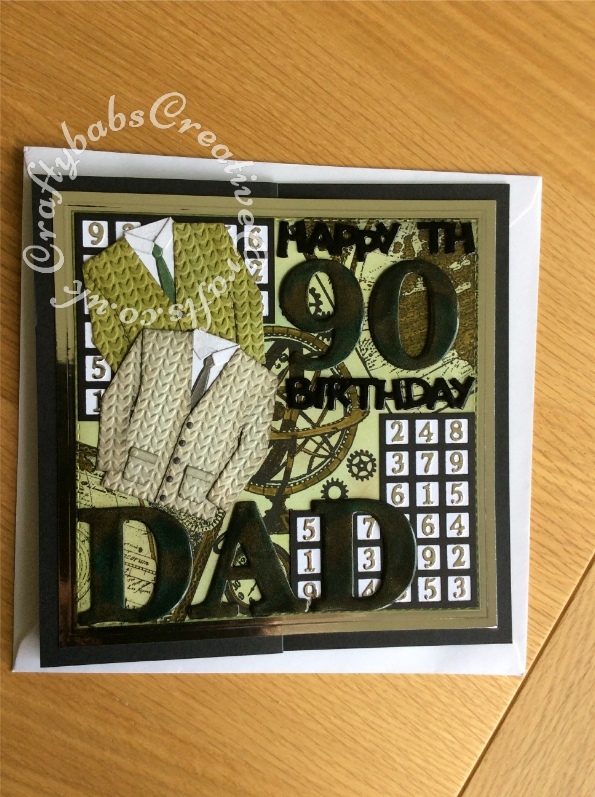 In this instance I can’t take credit for the design. 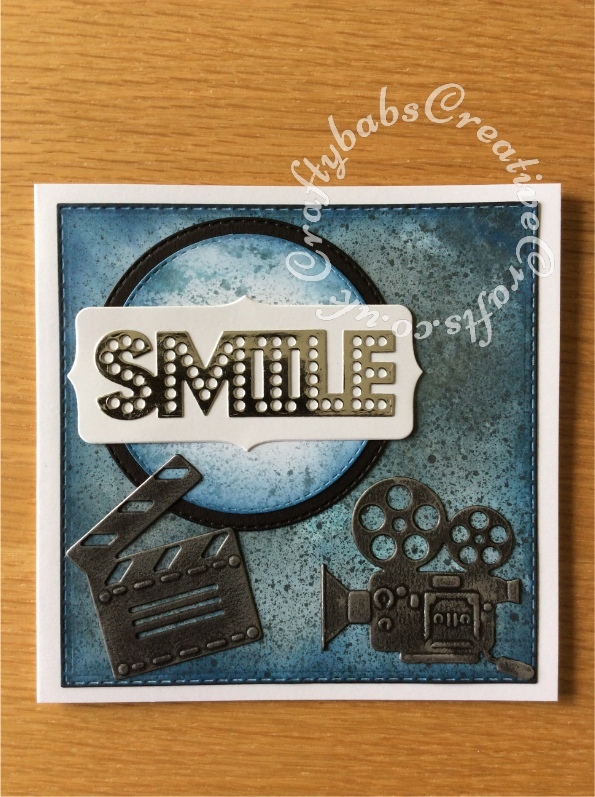 Laura gives some great step by step instructions as to how to create the main image on her blog http://kimberkreations-laura.blogspot.com/2017/01/beautiful-you-2.html . 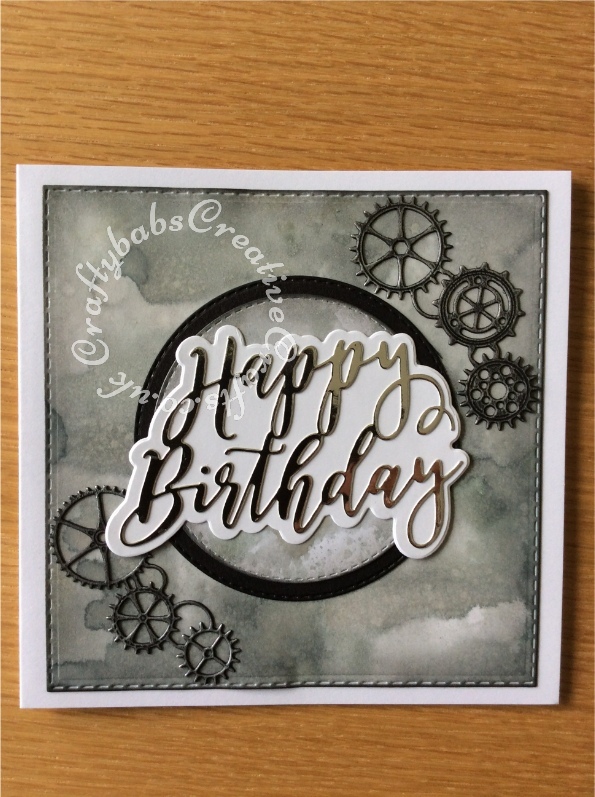 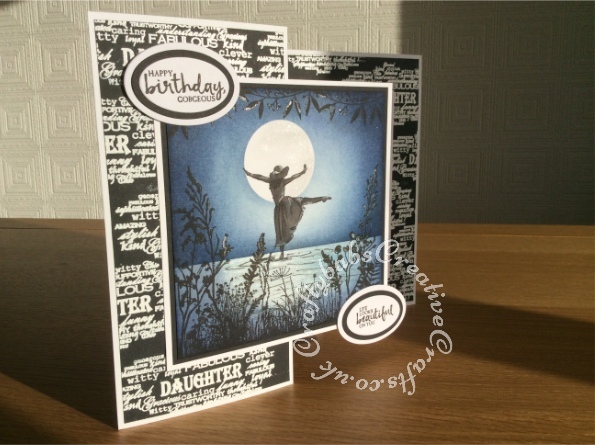 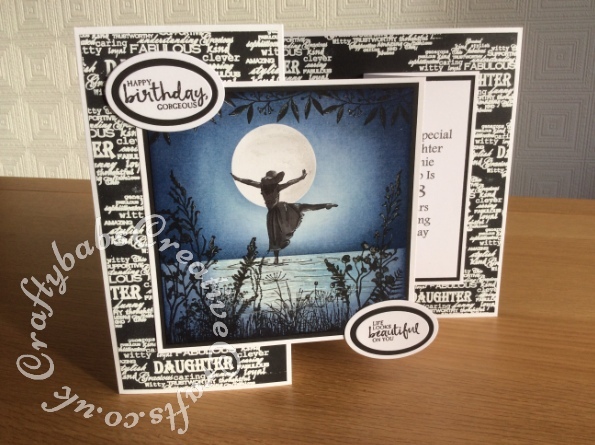 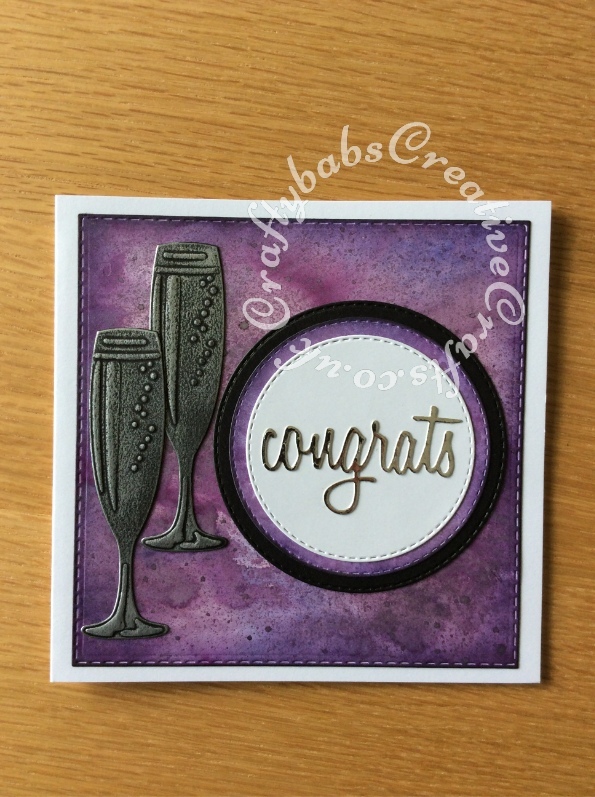 I added Spectrum Noir sparkle pen to the highlights and created and all over stamped background for the card base heat embossed with white embossing powder on black card. 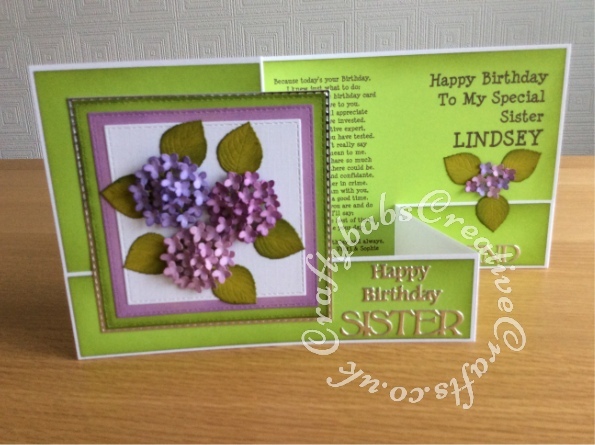 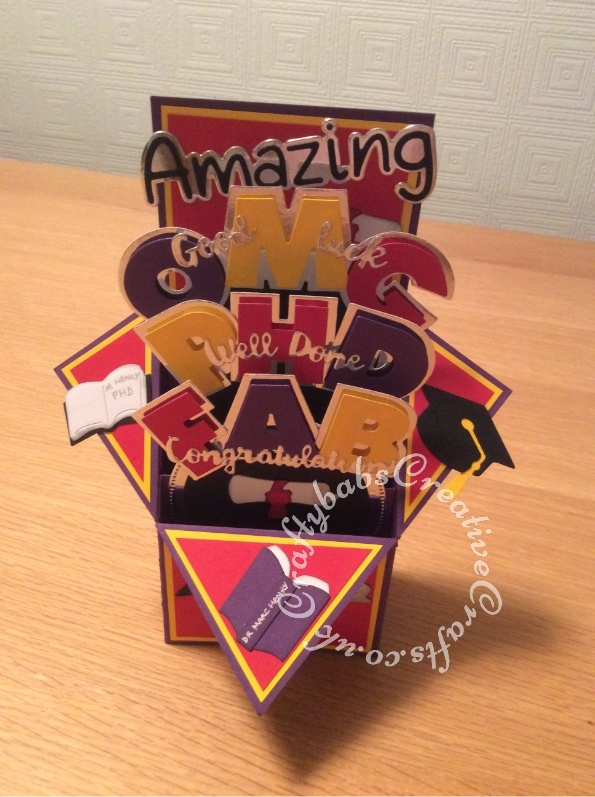 The final card is a variation of a double Z fold card which is one of my favourites of the moment. 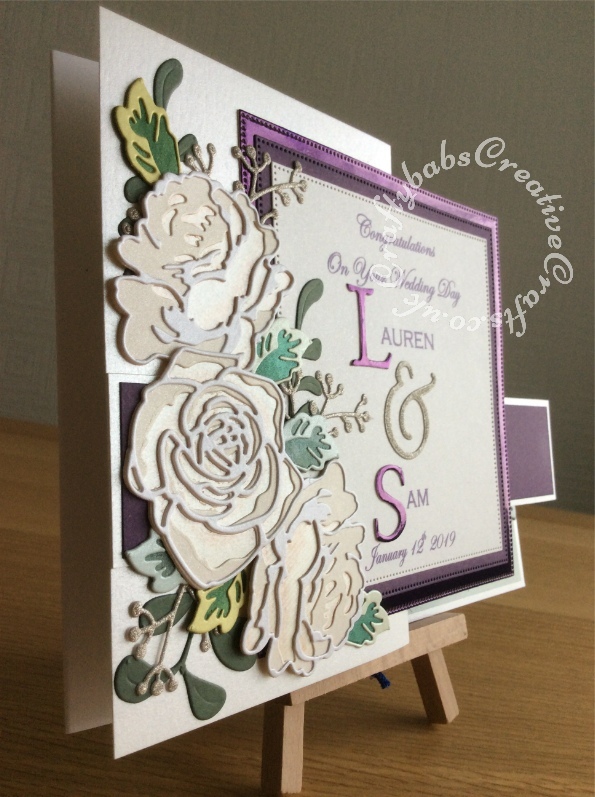 There are more pictures in the gallery below but if you want details of materials used, click on the first image. 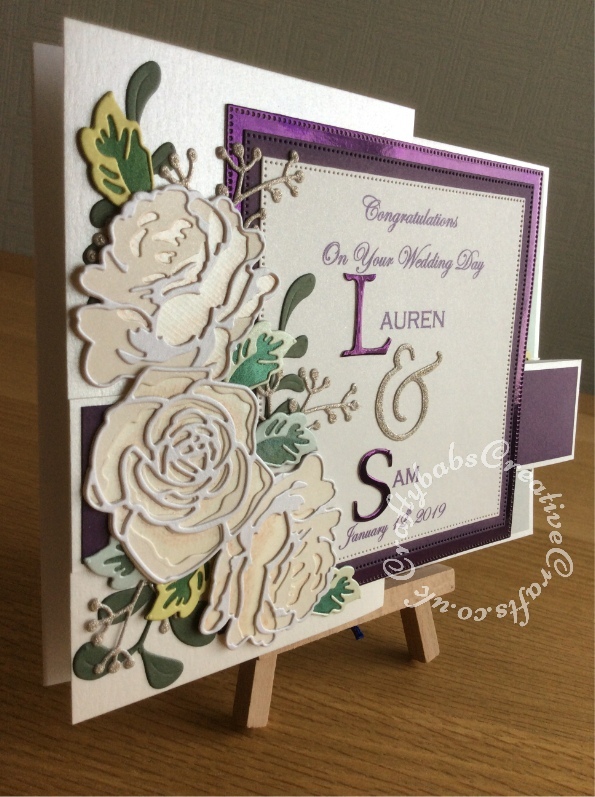 At the beginning of this year my Nephew got married in America, an occasion calling for a special card. 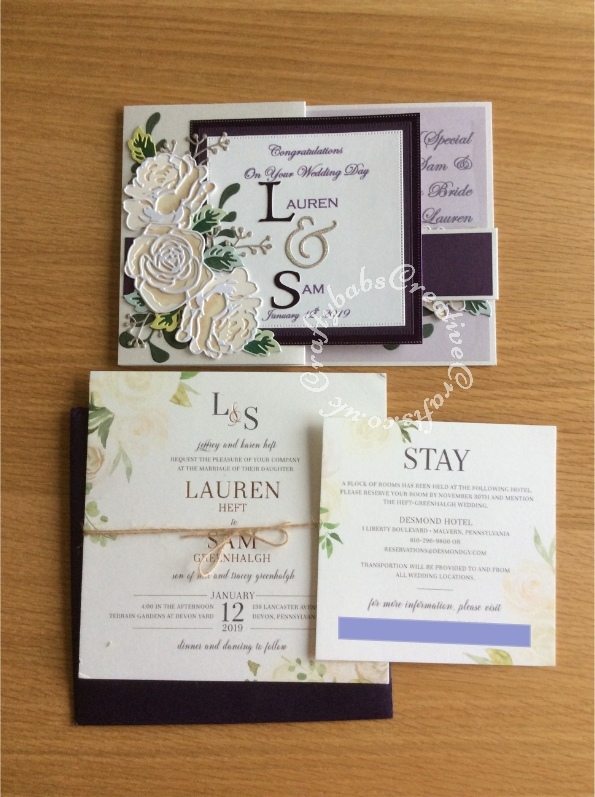 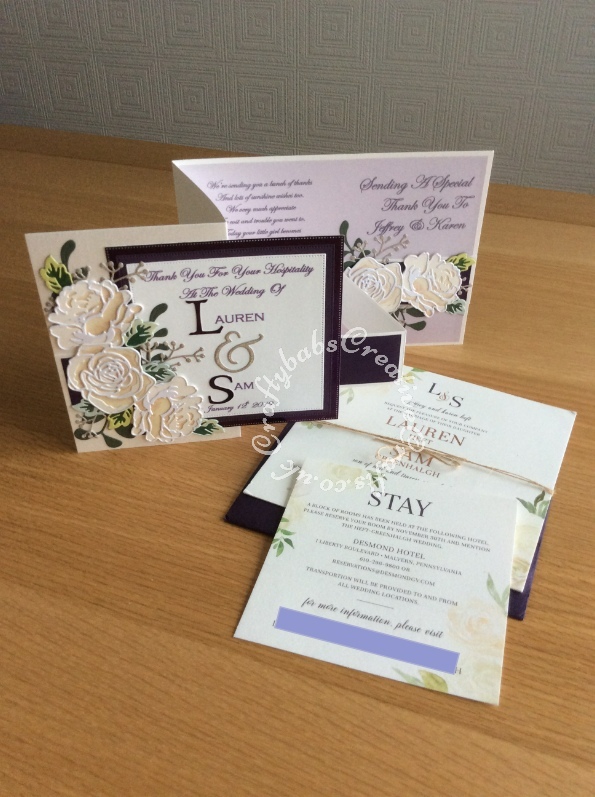 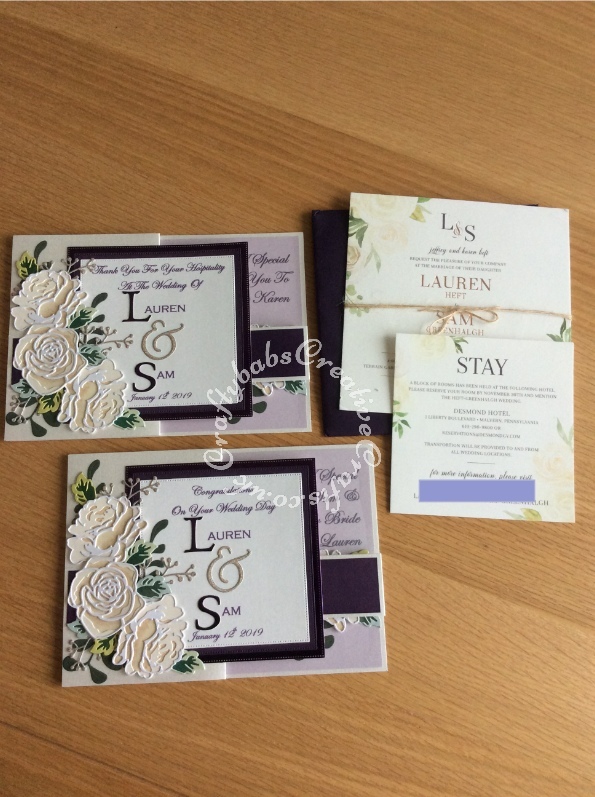 We received a beautiful invitation which I used as my theme to make matching cards, one for the Bride and Groom and one for the bride’s parents to thank then for their hospitality. 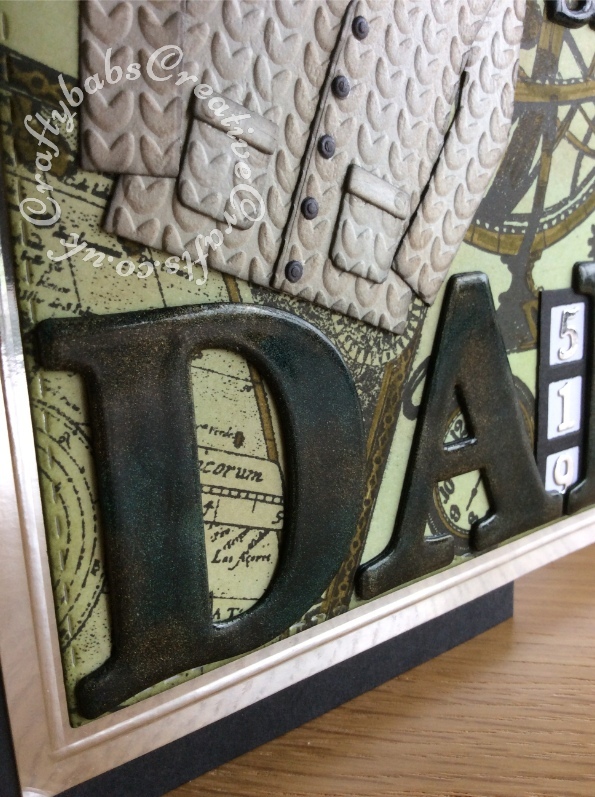 If you click on any of the photographs you’ll find details of all the dies I used to make them. 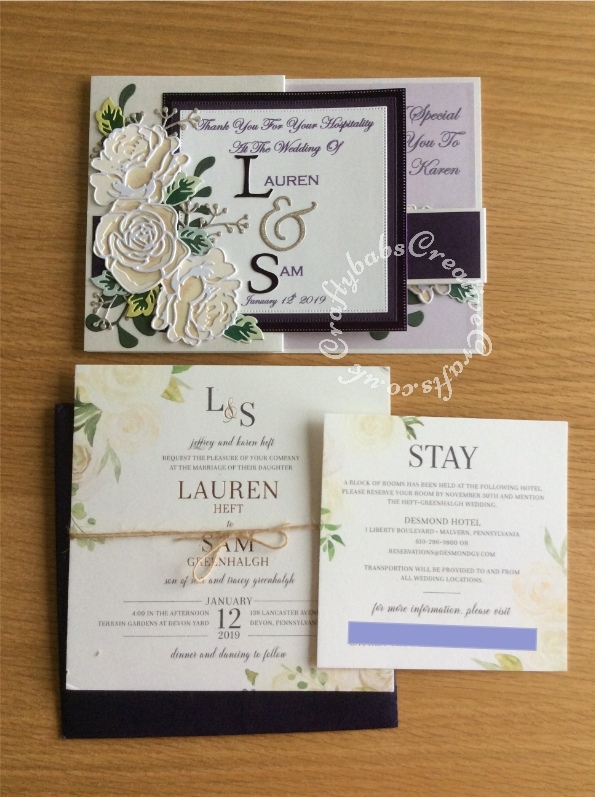 The first picture shows the Wedding card and if you look at the gallery pictures below this one you’ll see the thank you card and invitation and other shots of both cards. 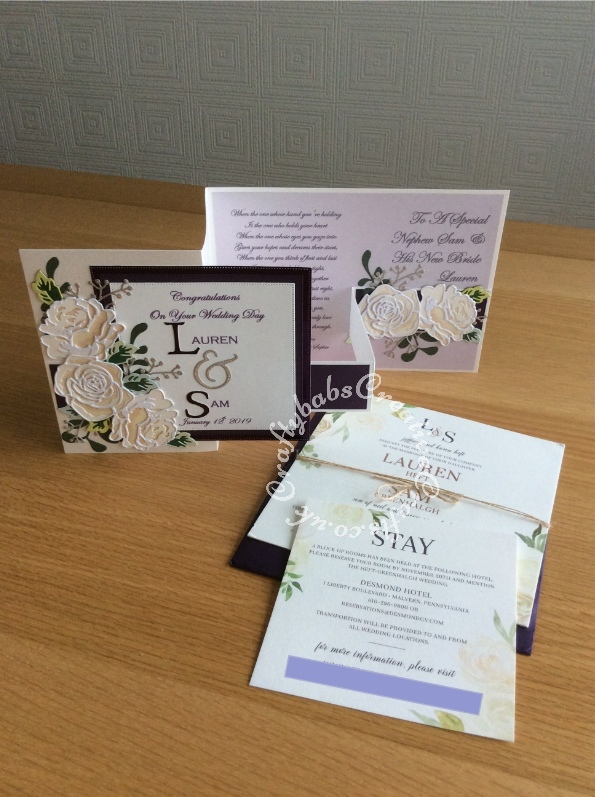 I used the best quality double sided 300gsm pearlescent and mirror card to make the card bases and most of the elements on the cards and included decorative elements on the inside echoing the front design which gave the cards a luxurious finish. 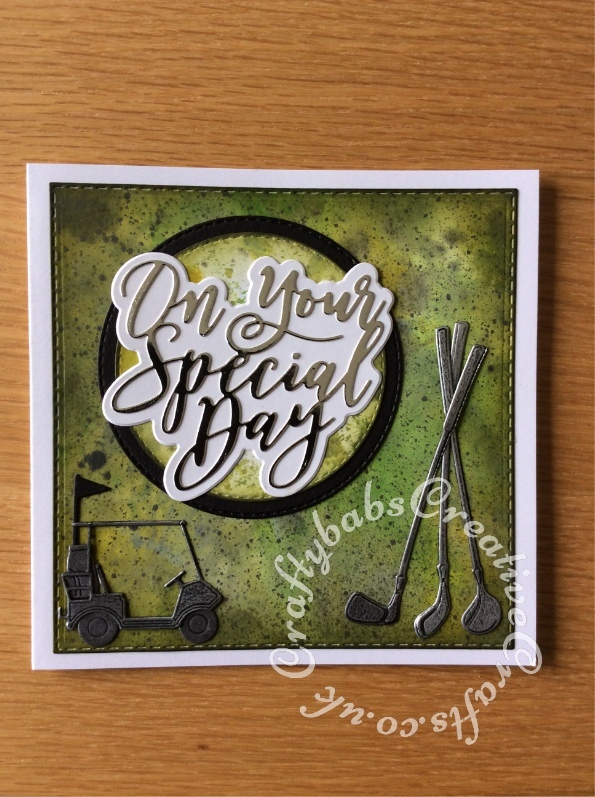 Special birthdays demand a special card to mark the occasion. 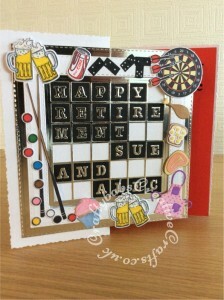 Here are 2 cards I made recently for friends who’s partners were celebrating their landmark birthdays. 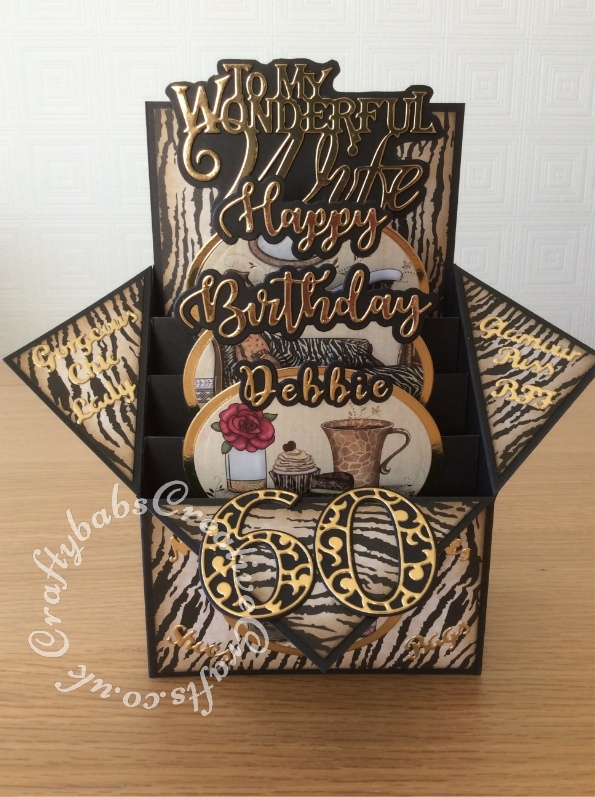 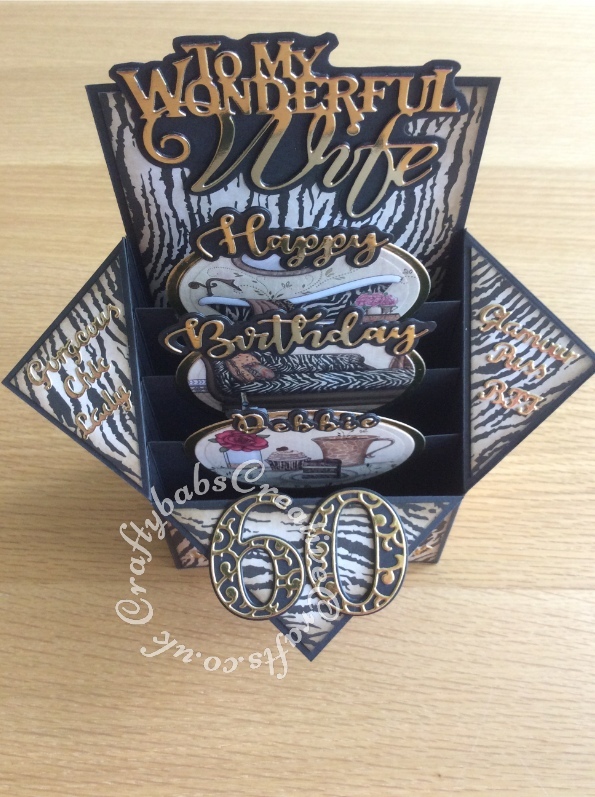 Both are themed to interests/likes of the recipients, one of whom was going on a carribean cruise and holiday in Barbados to celebrate and the other just loves animal print, hence the designs chosen. 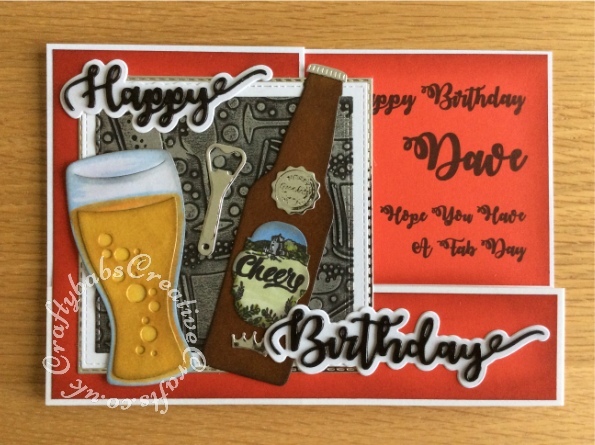 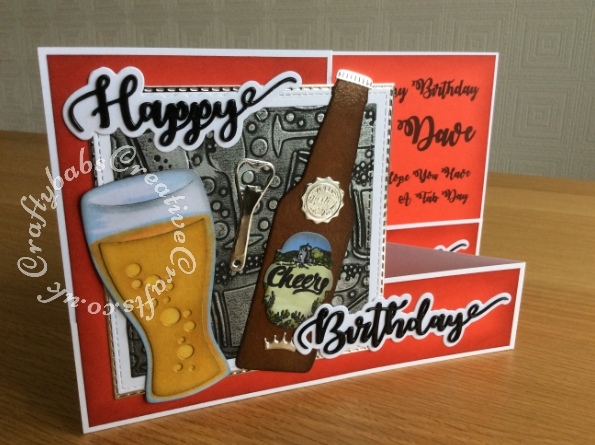 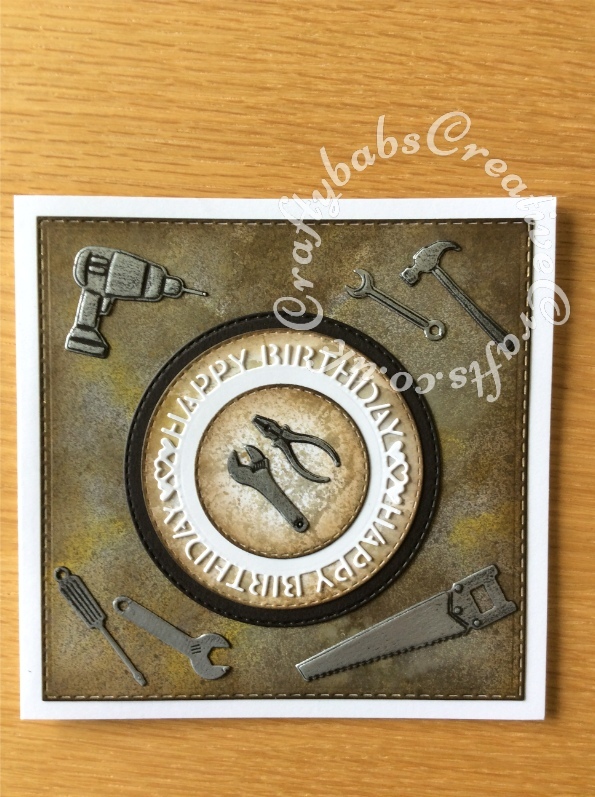 For more examples of cards for landmark birthdays, just click on these his & hers links. 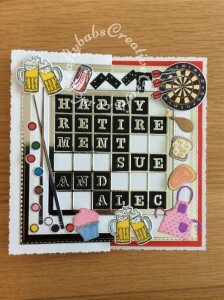 For details of dies and materials used, just click on the actual photos.